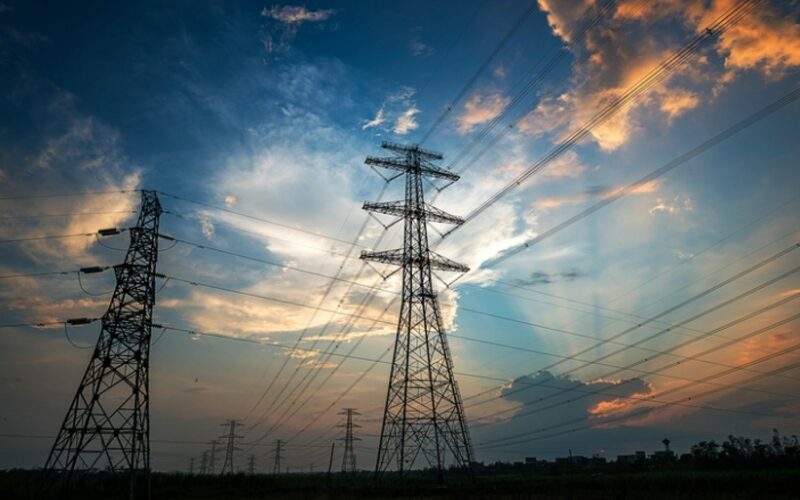 UK wholesale power prices dipped into negative pricing for more than six hours yesterday following an “unprecedented turn of events” in the country’s supply and demand profile. Yesterday (Sunday 24 March 2019) witnessed the UK’s system price dip to -£50/MWh from settlement period 21 (10:00 – 10:30am) and remain negative until 4:30pm as the country basked in unseasonably warm and bright conditions. Indeed, Limejump’s energy trading team noted that the price fell as low as -£70.24/MWh during settlement periods 28 and 29, a steep decline that it attributed to the “shock effect of the sudden sunny weather” that sent the public outdoors and system demand falling in tandem, resulting in what the energy trader billed as an “unprecedented turn of events”. Drax’s Electricity Insights Report has portrayed the event, showing the impact on the country’s wholesale price curve. Tweets from National Grid’s ESO Control Room Twitter account yesterday morning placed national electricity demand at 30.7GW at 10am and 31.2GW at 11am, a steep decline on the 34GW of demand recorded the previous Sunday. This occurred at the same time as significantly higher than expected quantities of renewable power on the grid. Limejump noted that solar generation peaked at 7.7GW yesterday, far above the 6.5GW that was forecast and more than double the seasonal average of 3.5GW. At the same time wind generation did not dip below 25% of supply from 5am onwards and, from 11am – 1pm, combined with solar to provide more than 49% of the country’s power. Limejump added that the “black swan” event left National Grid with no option but to instruct power plants to turn down. It’s not the first time the UK has witnessed wholesale prices dip into negative figures, with periods in both January and August last year witnessing negative pricing on the back of surging wind production.